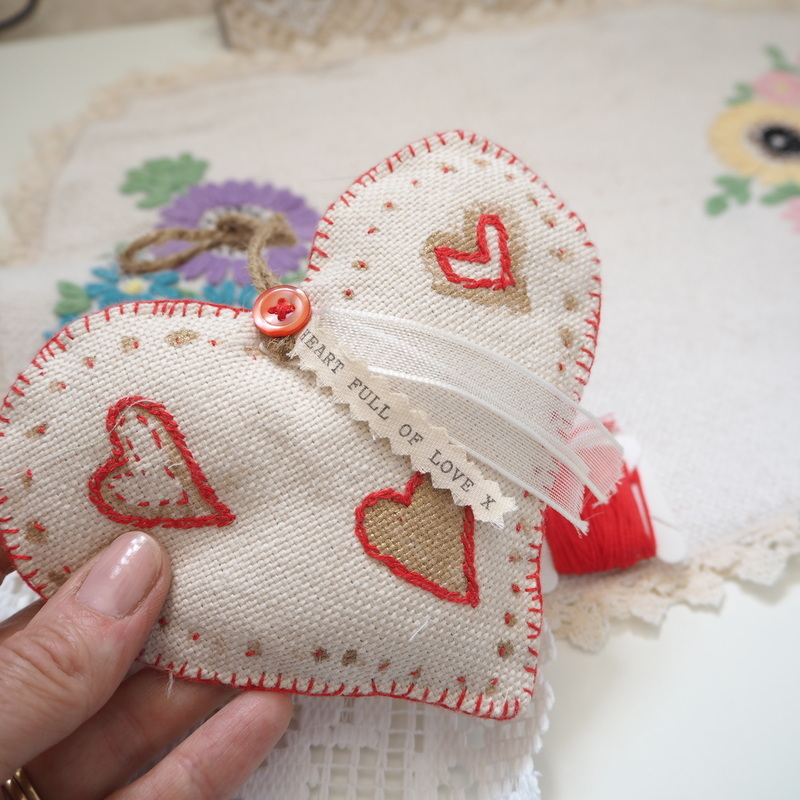 The Perfect Vintage Way To Celebrate with tea, cake & craft! 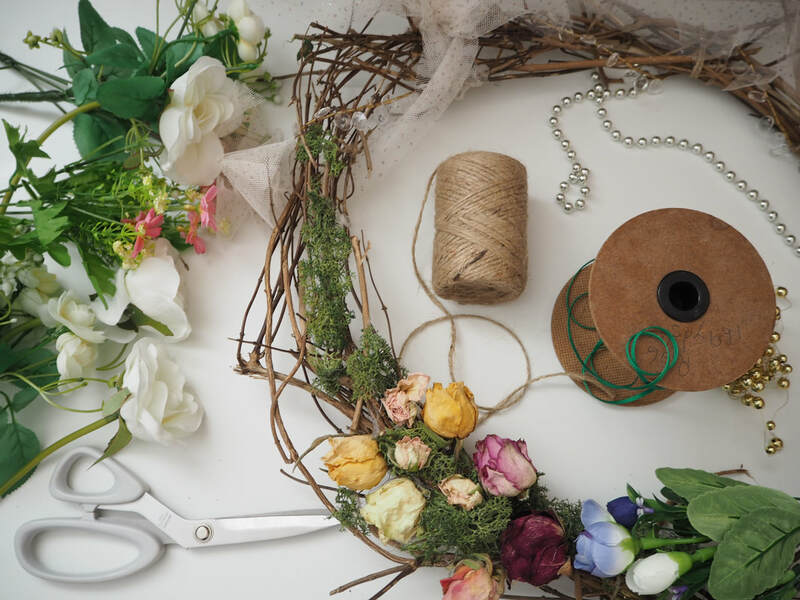 Welcome to Crafternoon teas; vintage style craft parties, workshops and events. A bespoke, vintage and relaxed way to enjoy crafts, tea and cakes. We've been hosting crafty hen parties, baby showers & creative workshops since 2013 from Crafternoon Tea HQ in Derbyshire. We only use professional craft hostesses and our teas have the top rated hygiene level made in our Derbyshire kitchens (rated July 2017). We provide you with a unique crafty experience and promise lots of smiles and happy times! ​Book now on our 2018 creative workshops or visit us at a 2018 Summer vintage & family events! I am going on maternity leave at the end of September 2018 but will return for Summer 2019! Our pop up Crafternoon tea parlour travels around the Midlands and beyond with suitcases packed full of professional crafting materials. Prices from £22.50pp*, we keep our prices competitive and can do this by being bijou yet professional. And with amendments to your booking up to 14 days before the big day, we understand organising an celebration is a big deal. So we are here to make it easier. 'It was a really lovely event and the cakes were delicious too, thank-you again x! A Crafternoon for your celebrations? Let us help. 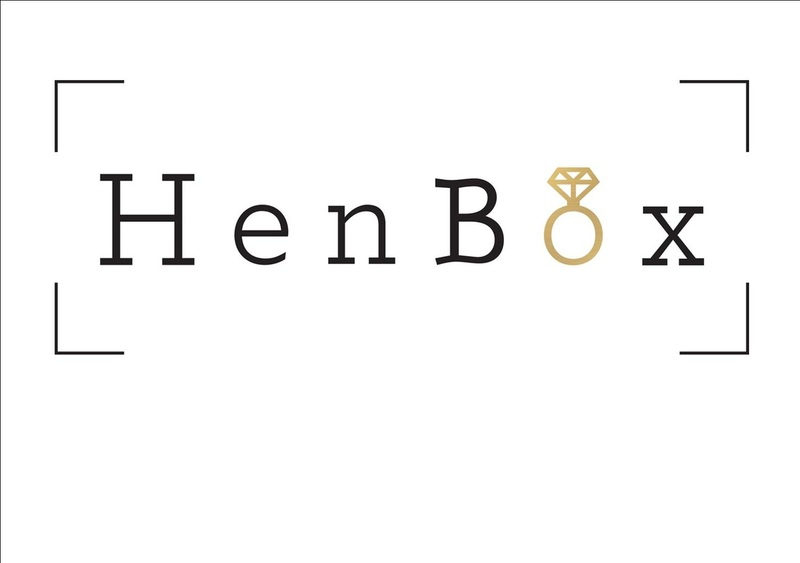 Hen parties, baby showers, birthdays & corporate days. ​My prices start at £22.50pp for a 2 hour Crafternoon for a minimum of 10 people* Please contact Samantha for a quote. Copyright 2012-2018 Samantha Schofield Registered Crafternoon Tea Hostess. Images protected worldwide.